I don’t know what it is, but I have really started to like feathers recently. I’ve even started to seriously consider getting a peacock feather tattoo. I’m just not sure I want something so permanent yet. I was perusing twitter a few weeks ago and a lady had posted a picture of a ring that her husband had bought her. It immediately caught my eye and I wanted it! I guessed that it would be out of my price range and being a desire and not a need, I wouldn’t get it. However….. I googled it, found it at FIYAH and it was within my price range, ridiculously affordable for silver as well. So yes, I ordered it. And promptly forgot about it. A nice box arrived, with a gorgeous tree / wood decorated tape around it. I had no idea what was inside. I opened it and there was a white box inside. Inside the white box was a black leather padded box inside. It was like a russian doll. By this point I knew what it was but I really liked the packaging. I really appreciate it when companies put obvious thought into the packaging of their goods. It sets the scene. Finally, I got to the ring and was immediately surprised by how bright and shiny it was. It fits so well, with it being adjustable and I swop hands and fingers depending on my mood. My Mum also tried it and it looked really nice on her too. I tweeted the jewellers to say I loved it and ended up having a great conversation with a gentleman from the company. 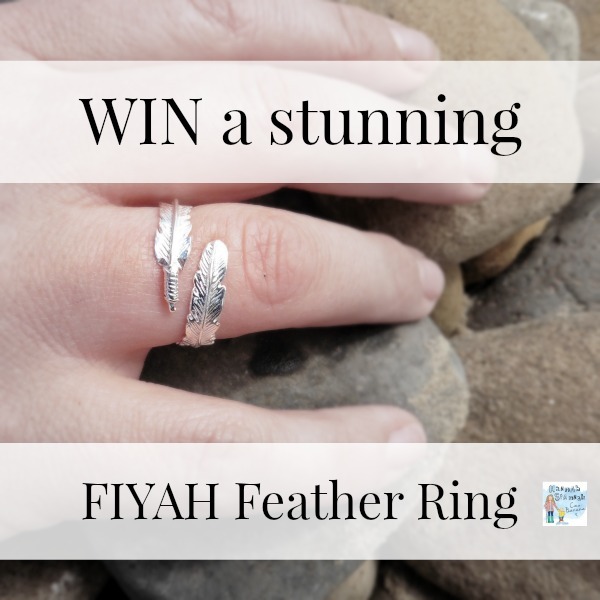 I explained that I was a blogger and we discussed the possibility of me giving one of the feather rings away to my readers. As the title of this post suggests, he agreed and I have the exact same ring to give away to one of you. Keep reading to find out how to win. When the box arrived, I was overwhelmed to find a matching bracelet inside for me to review alongside the ring that I purchased myself, a way of saying thank you for spending my time organising the competition etc. I was and am, so thankful and adore the bracelet as much as the ring. 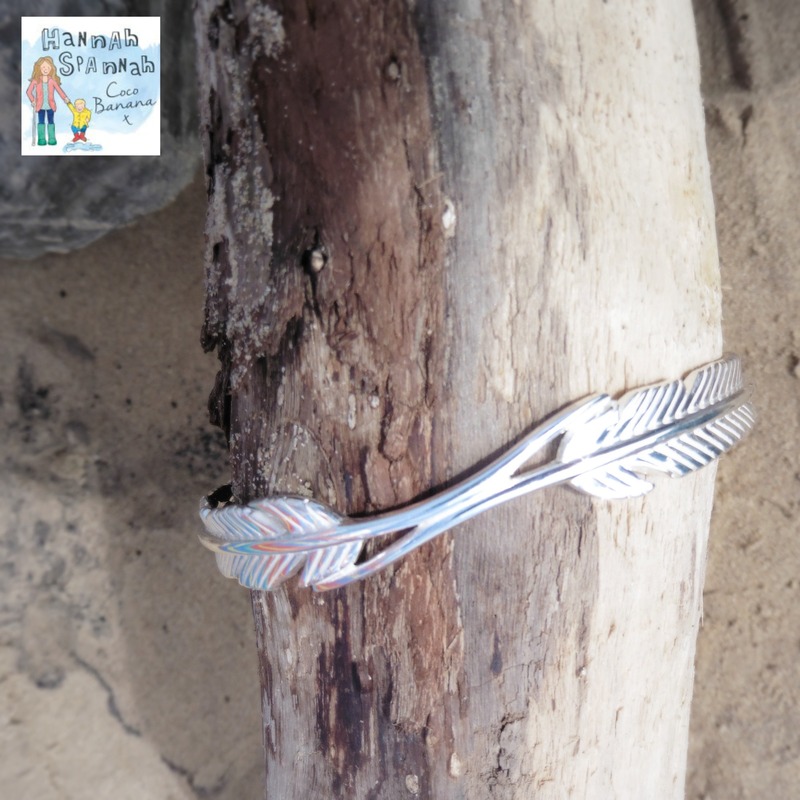 The bracelet is of a slightly different design – the ring is made of one feather that wraps around your finger whereas the bracelet is made of two feathers. I like that they are similar, yet the same and add a little more interest. What can I say about the Jewellery? Well, the easy thing to say is that it is gorgeous. That doesn’t do it justice. It’s affordable, pretty, bright, modern yet classic. It’s different somehow to others that I have seen. I love that it’s different to the same kind of rings and bracelets that some many people seem to wear. 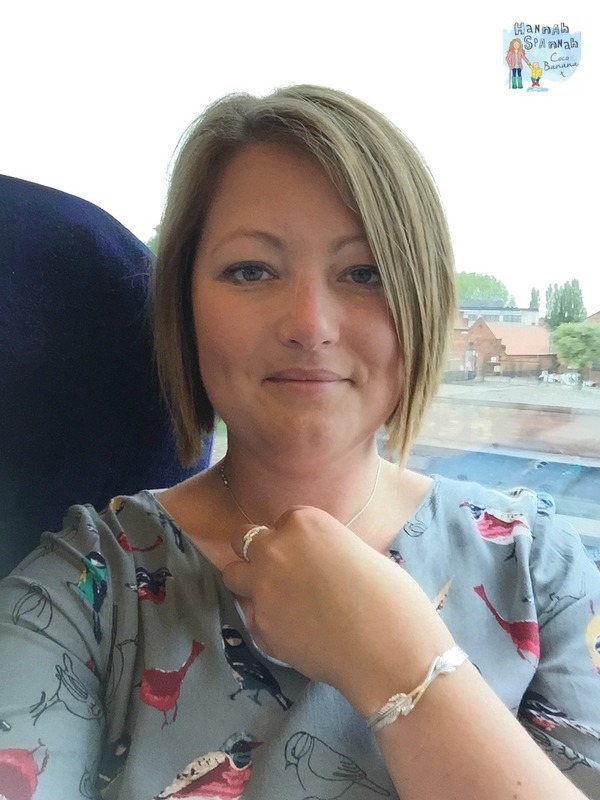 One thing that shows how lovely the jewellery looks and may not sound it, but is the truth, is that the first time I wore them together at a friends birthday bbq, her Mother in Law who is very stylish, commented at how lovely they looked. That prompted others and when I said, well, I am actually reviewing them, they said ‘well there’s part of your review, instantly noticeable and very pretty’. Because we have a house full of animals, I don’t often wear jewellery other than my necklace of Bear’s hand and footprints but I don’t want to put these aside for best only, they deserve to be worn more often and are not too delicate either. I put them on whenever I am not going for a day at the farm etc. I think it’s pretty clear that I am very happy with this set. Yes, I was gifted the bracelet and so you might think that this may sway my opinion but it doesn’t as I only received this because I bought and loved the ring myself, first. They also sell a Plume pendant and earrings and I think I might add the pendant to my existing necklace. So on to the competition! Who wants a Plume ring from FIYAH? I think the dual plume and the spiral earrings are gorgeous! There are so many pieces of jewellery that i’m in love with! I love the dual plume earrings – I’m going to pin these too in the hope my husband takes the hint! I absolutely love feathers and yet ironically, I don’t have any jewelry with feathers on! I’ve seen some lovely ones around (I think possibly Oliver Bonas is one place) and I keep meaning to treat myself to something! Love feathers, love birds, love jewellery, love the Plume Bangle in 925 Sterling Silver, the Imperial Plume Ring and the Adjustable Plume Ring. The claw ring is lovely! 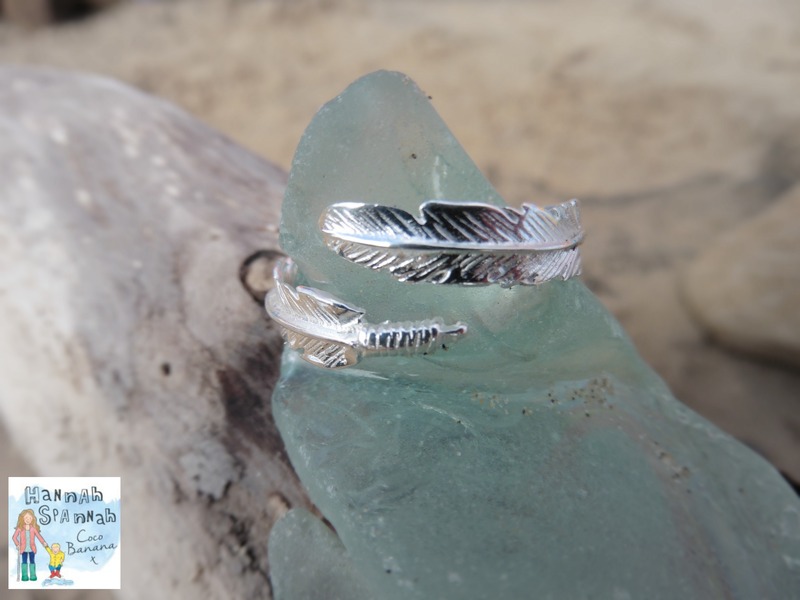 what a lovely ring you picked, I love feathers too, I have one on my charm bracelet! This is so cute! I love their style. 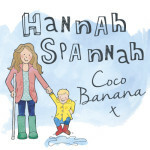 Found you whilst checking reviews for this company as i am going to order the gold feather ring for my daughter. Review very helpful. Wish there was a photo of the exciting packaging too.